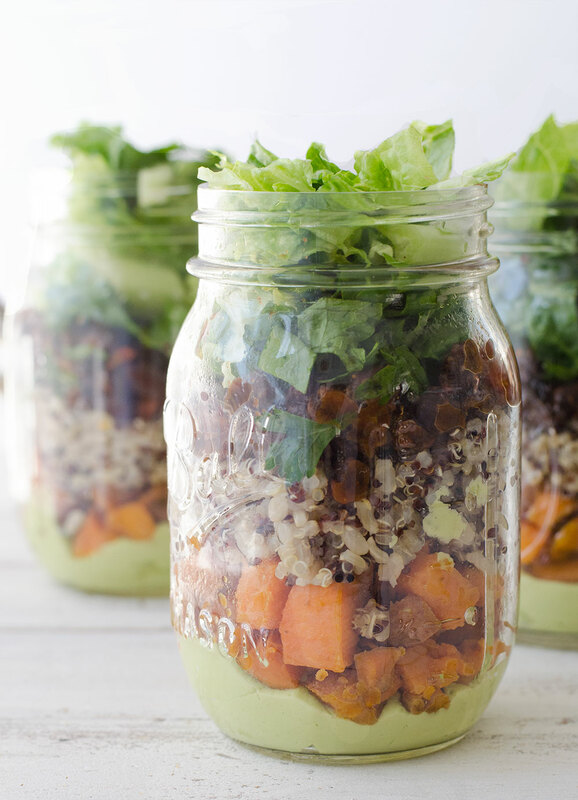 These recipe ideas are perfect for upcycled jars because it means easy storage and you can create a perfect portion size (depending on the size of your jar), so you will be left with much less waste. Plus, jars tend to seal more securely than plastic containers and lunch boxes, so say goodbye to backpack leaks! Why Reuse? The energy, and therefore the carbon pollution embedded in making products, means that we save money and conserve resources whenever we reuse. 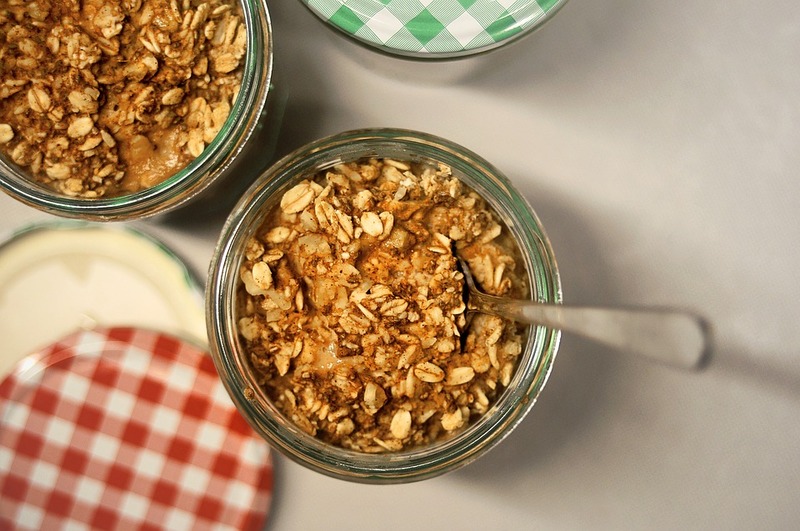 Using glass jars over plastic containers or disposable packaging also means that you can significantly reduce the amount of waste that you're producing and sending to landfill. The lowdown: "We were surprised at how much this actually tasted like pancakes! Not only that, but the texture was perfect. 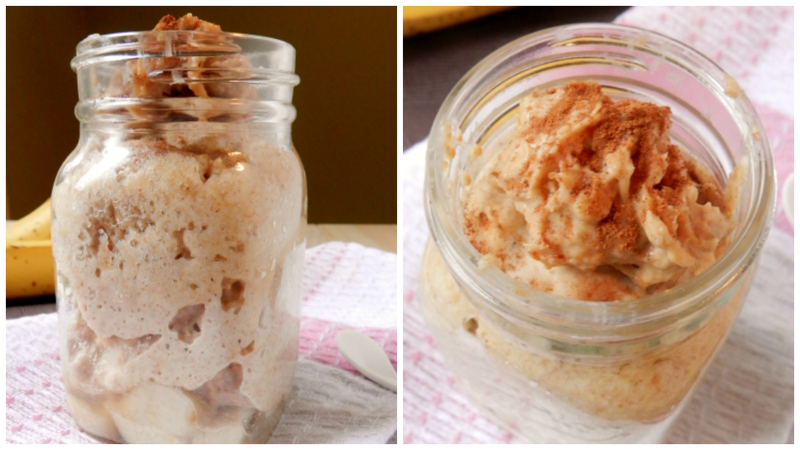 Light and fluffy, with an ooey-gooey banana bottom." 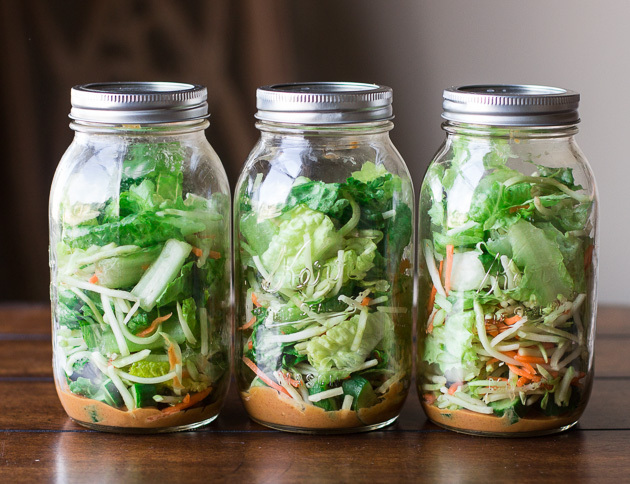 The lowdown: This is delicious, and perfect for when you're in a rush: just chuck it together the night before and grab your jar (and a spoon) as you head out the door! Our favourite overnight oats combo is 1/3 cup rolled oats, 1/3 cup plain yogurt and 1/3 milk (we used almond). Once you have that base, you can customise with fruit, honey, nuts and cinnamon (we love banana and/or berries with this). Pop them all together in your jar and leave overnight. You can have them chilled the next morning or heat them 1 1/2 minutes for a warm winter breakfast. The lowdown: This is my weekday staple! I always prepare it the night before for the world's easiest way to pack some veggies and flavour into my day. The lowdown: Burrito? Yes. In a jar? Yes please! The lowdown: Ok, maybe not a "recipe" per se, but this is a seriously handy way of transporting snacks. Put the dip at the bottom and then the sticks of fruit or veg on top so that they're pre-dipped and ready to go. 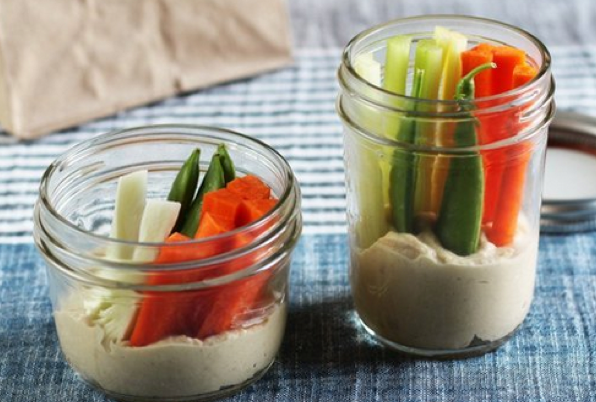 The benefit of a jar is that it seals tightly and will prevent your hummus from turning your workbag into a garlic-scented disaster zone. Do you have a favourite recipe in a jar? Let us know in the comments below!